Quench your cultural thirst as London is one of the world’s most enlightening destinations. From tasting the finest art to decoding the Renaissance, we’ve prepared a menu with top cultural delights from the English heritage. 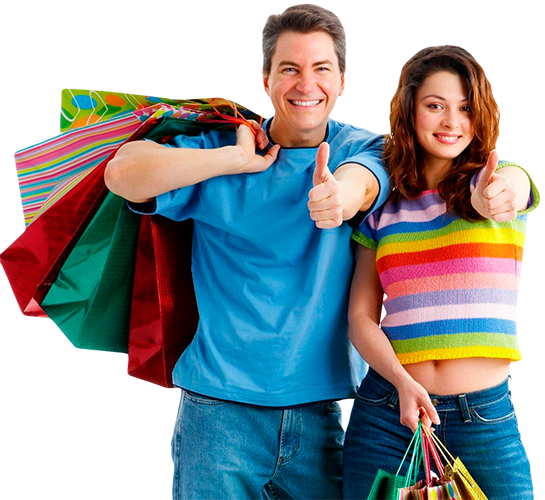 You’ll get to visit St. Paul’s Cathedral where Prince Charles wed Lady Diana Spencer and also have a tour of the biggest, best and most amazing museums in the capital. Explore and learn as there’ll be plenty of chances to do it! 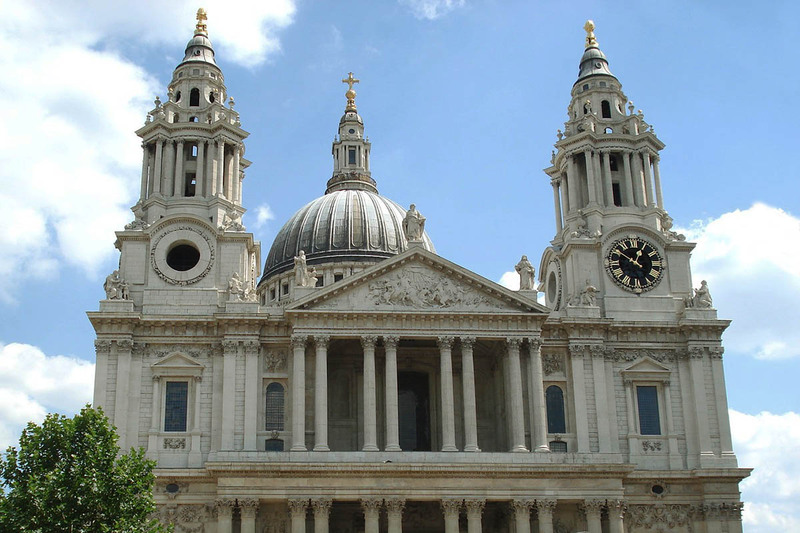 St. Paul’s Cathedral was rebuilt after the Great Fire of London in 1666. In recent years it has seen the wedding of Charles, Prince of Wales, to Lady Diana Spencer and, most recently, the thanksgiving services for both the Golden Jubilee and 80th Birthday of Her Majesty the Queen. Shakespeare’s Globe, faithful re-creation of the famous 16th century theatre by the riverside, and scene of the Bard’s greatest triumphs. Rebuilt in the 1990s by an American film producer using the original plans and original materials. Wooden frame, thatched roof, and not a single metal rivet! The acoustics are incredible, it’s a working open-air theatre, exhibition, tour and landmark. 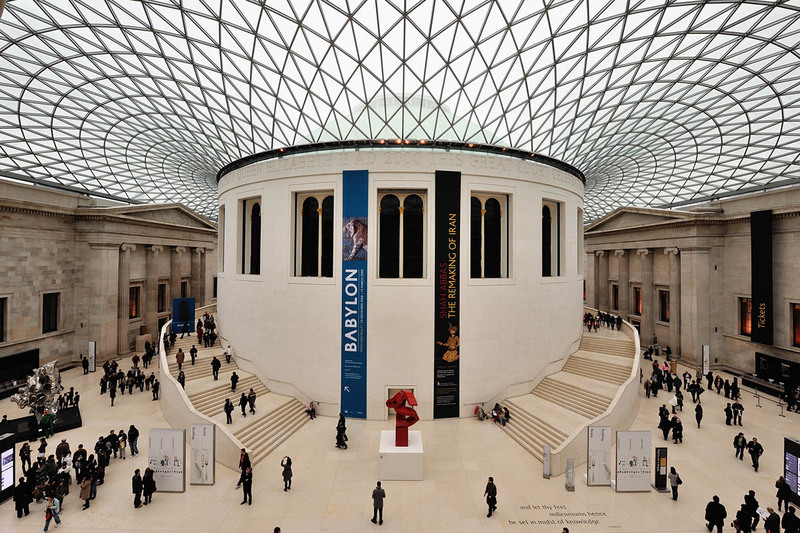 In the British Museum you can have a look at the Great Court and marvel at the magnificent glass roof. Ten exhibits from different cultures are examined in detail: the Easter Island statues, Rosetta Stone, Assyrian carvings, Devil’s Looking-glass, Egyptian Mummies, Vindolanda Tablets, Battersea Shield, Hinton St Mary Mosaic, Sutton Hoo Treasure and the Lewis Chessmen. 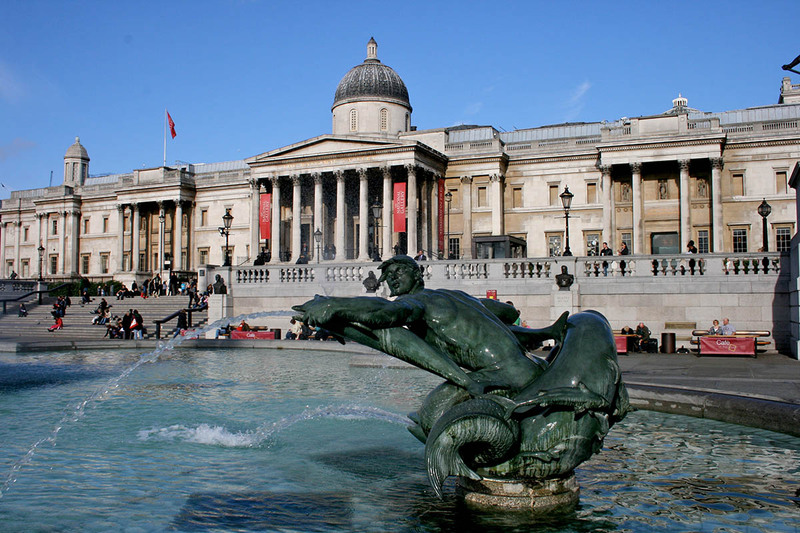 The National Gallery contains one of the world’s greatest art collections. Our Decoding the Renaissance Tour explores hidden messages and mysterious meanings. Examining some of the greatest paintings from the Renaissance period, it includes priceless masters by Van Eyck, Botticelli and Holbein. 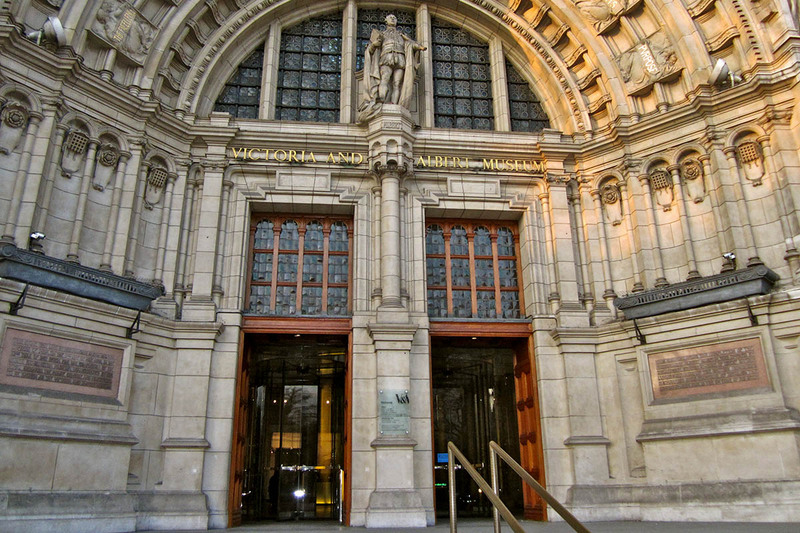 The Victoria & Albert Museum is the host of the biggest collection of decorative arts in the world. The museum illustrates the story of the British rich, who had far too much money to burn on furbelows, fripperies and follies. Highlights include the Great Bed of Ware, Henry VIII’s writing box and James II’s wedding suit and much more.